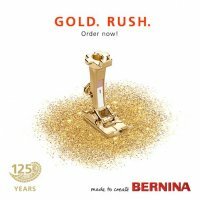 THE GOLD LIMITED EDITION BERNINA 530 IS HERE! THERE ARE ONLY 1893 OF THEM IN THE WORLD, SO DO NOT DELAY! 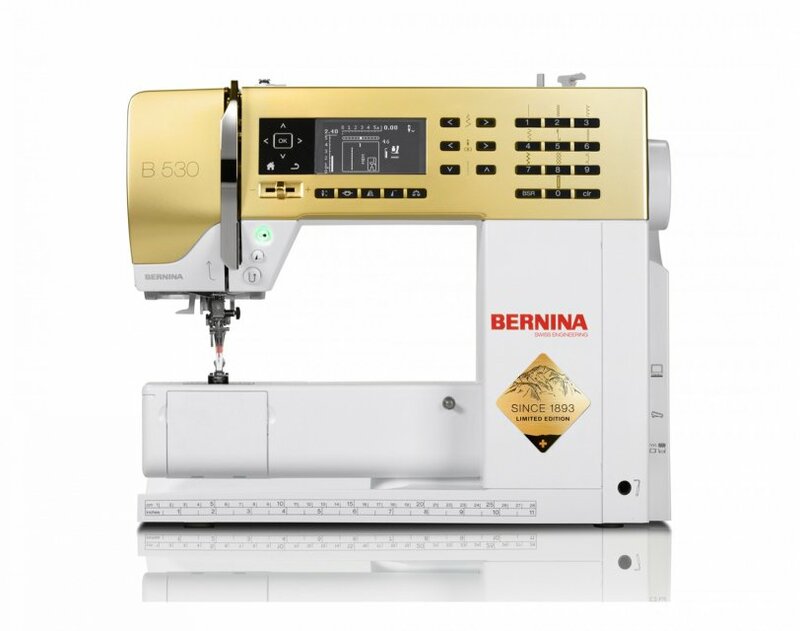 The Bernina 530 has an extensive library of utility and decorative stitches, all of which can be individually customized. Stitch length, width, as well as 11 different needle positions are easy modified for your projects and how YOU sew. They can be saved either temporarily or permanently. This makes the 530 up to doing a wide range of tasks and sewing. You can use these to change your stitches to get the result you want while sewing and quilting! 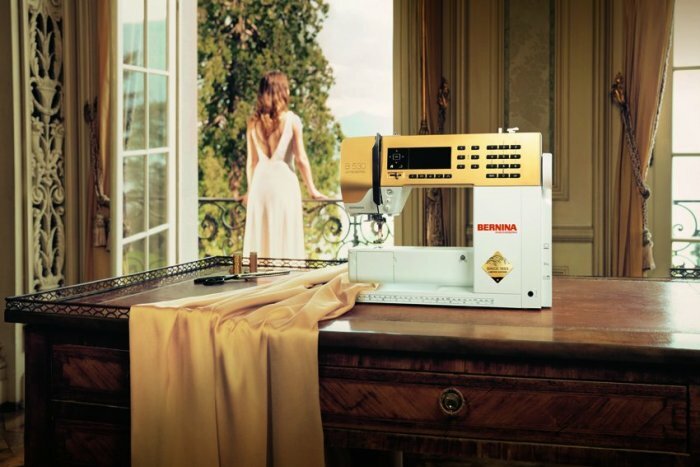 The Bernina 530 has a clearly laid-out, easy to use, control panel giving you quick access to all stitch patterns and settings. This includes reverse and mirror functions, manual or automatic buttonholes, and much more! This clever and flexible machine is ideal for all types of sewists. The GOLD 530 also comes with the GOLD presser foot gift box included! Wow! Come and see the floor model and reserve yours today! We are only getting a small number of them, so don't wait too long.